Home » Contests » Facebook Contest: Win a Bottle of Curvelle! Hey, ladies! We’re having a contest over on our Facebook page. 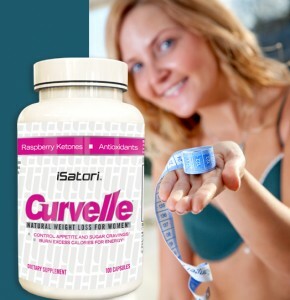 You can win a bottle of Isatori’s Curvelle (weight loss for women) by liking or commenting on the post and then registering to win. It’ll take you about 20 seconds and you’ll registered to win! 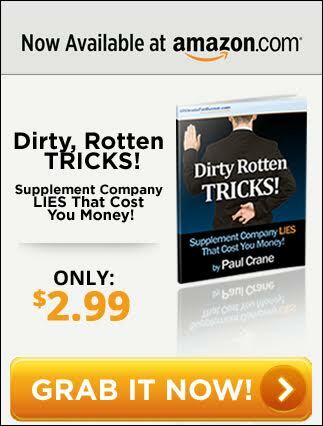 Contest ends August 30, 2014. Here’s where you can go to get signed up! P.S. You have to be over 18 years of age and a resident of Canada or the U.S. Good luck!